James and Fjona Hill have revealed the changes to Hampton Manor, designed to make guests’ experiences there even more luxurious. James says: “We’ve come a long way since Mum and Dad opened the doors of our first English pub in 1986. Many years later they let us loose on developing the Manor. Fjona and I were just 26 and it was a daunting task to take on. We have made so many wonderful friends through the business and grown as a family in our vision to steward Hampton Manor for generations to come. “Our conviction is that the house really sparks into life when people gather around the table. Meaningful moments need memorable places. With this in mind, we have taken the decision to make your time around the table our singular focus. Whether you’re coming to enjoy a foodie experience with friends, a landmark celebration, or bringing your innovative company to plan for the future, we’re making some changes to ensure that we deliver the very best hospitality. “Over the last year we have been quietly refurbishing the bedrooms, developing the in-room experience and refining our food and drink offering. 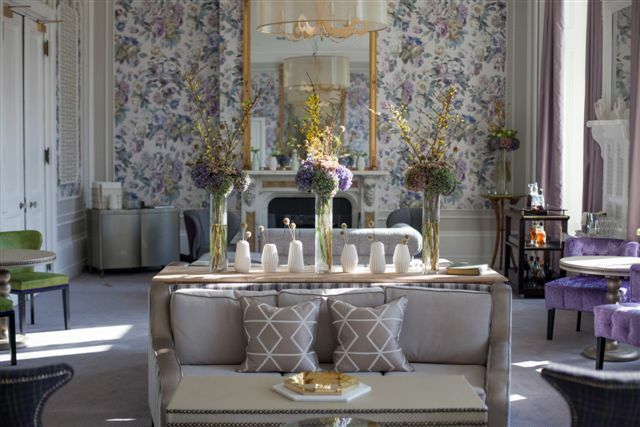 Last month we brought together the finishing touches by re-imagining the dining room and lobby spaces of the house. At last it feels like home and the relaxed, creative space that we’ve been working towards. From 1st October Hampton Manor will only be open to guests with a reservation, or an appointment to view our private event spaces. This means that they will no longer be open to walk-in guests for lunch or coffee during the day time. Head Chef Rob Palmer has been busy creating new dishes for the four or seven course tasting menu, which will replace the a la carte menu. Plus a new afternoon tea will be available from 11 October. Guests will be invited in at 3pm for a garden-led cocktail, followed by a procession of savoury and sweet creations served in the Parlour, from Tuesday to Saturday at £40 per person. 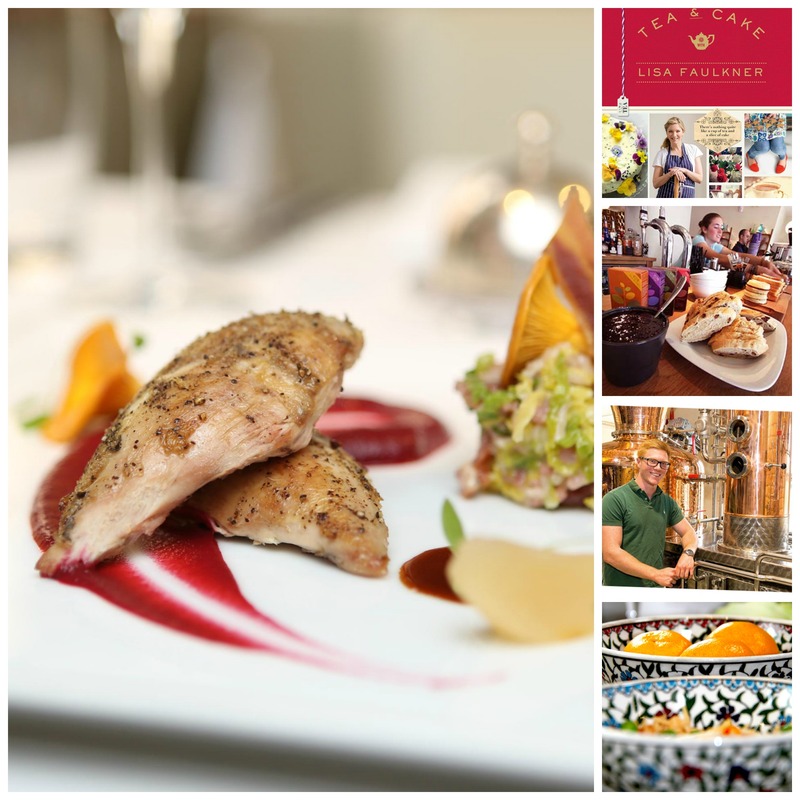 Over on the event page you’ll find some great food and drink experiences to enjoy this month. If you are going to any of these events why not write a review that I can share as a guest post? There is a whole weekend of activities to celebrate the life and verse of the Scottish poet in Birmingham and Warwickshire coming up, so if need somewhere to swing your sporran in style here are my top three picks. Starting with The Pump Rooms in Leamington Spa. On Friday 23rd, the evening starts with a sparkling drinks reception around the magical torch-lit Roman Baths, a Piper, Burns’ Night supper in The Pump Room Restaurant, Burns’ poetry readings by Leonard Pearcey as well as a charity raffle in aid of the Forever Friends Appeal and live band. The menu includes a shot of Cullen skink soup, fillet steak and cranachan for £55 per person. 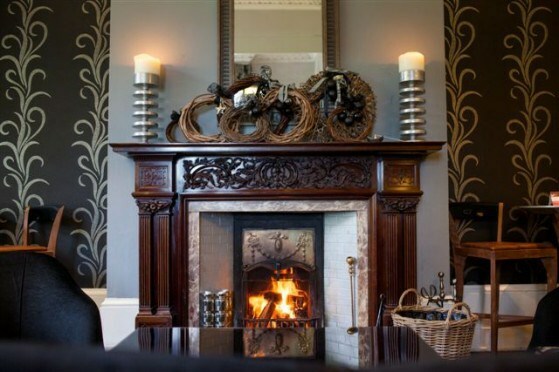 The Hampton Manor boutique hotel in Solihull, serves their traditional Burns Night Supper in their fabulous grand drawing room on Saturday 24th. The evening will start with a welcome cocktail at 7.30pm followed by a delicious meal at 8pm. 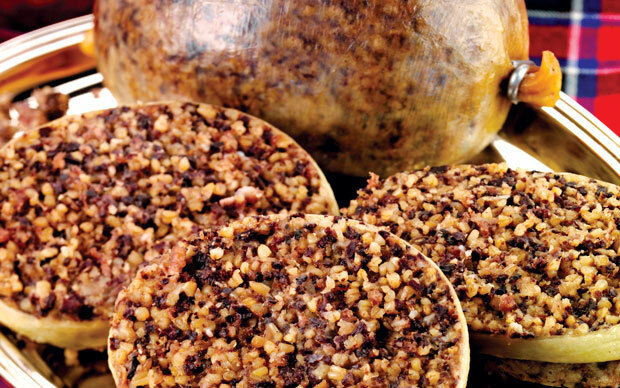 Pipe Major Martin Hewins will lead the proceedings and address the haggis, before guests tuck into Haggis Neeps and tatties, Scottish hand dived scallops, Scotch Beef Wellington, a selection of Scottish cheeses and biscuits, whisky cream and shortbread. Vegetarian option includes a veggie haggis and butternut squash Wellington. On Sunday 25th, from 7pm-9pm the Library of Birmingham is hosting Birmingham’s Poet Laureate Joanna Skelt and a selection of fantastic poems. To accompany this event the Birmingham Whisky Club has chosen a fantastic collection of Scottish whisky for everyone. Held at Book Rotunda, Level 2, tickets are £30. How elegant does the new Parlour at Hampton Manor look! The hotel says “We are delighted to open the Parlour this month, which provides a relaxed setting, overlooking the gardens. Sink into a deep sofa for a long chat by the roaring fire, spoil yourself with an indulgent afternoon tea, or sip away the evening with a glass of fizz”. The team at Hampton Manor has been tweeting about an exciting new development for Peels restaurant. Peels is unveiling a new eight seater Tasting Room, while the restaurant moves into the original dining room of the Manor house to serve twenty six diners at a time. The new restaurant is designed to reflect the natural and artisanal passion in the kitchen. With leather topped tables, linen napkins and handmade plates from local potter Neil Alcock. And the revamp does not stop there, in May the original drawing room will be restored to its former use as a lounge area for drinks and afternoon teas. The winner of the Warwickshire and Worcestershire Life Food and Drink Awards for Best Restaurant 2012 is Peel’s Restaurant by Martyn Pearn. I have interviewed Executive Head Chef Martyn Pearn to try and discover his recipe for success. Find out what his favourite ingredients are and who he would like to cook for on the Profiles page.